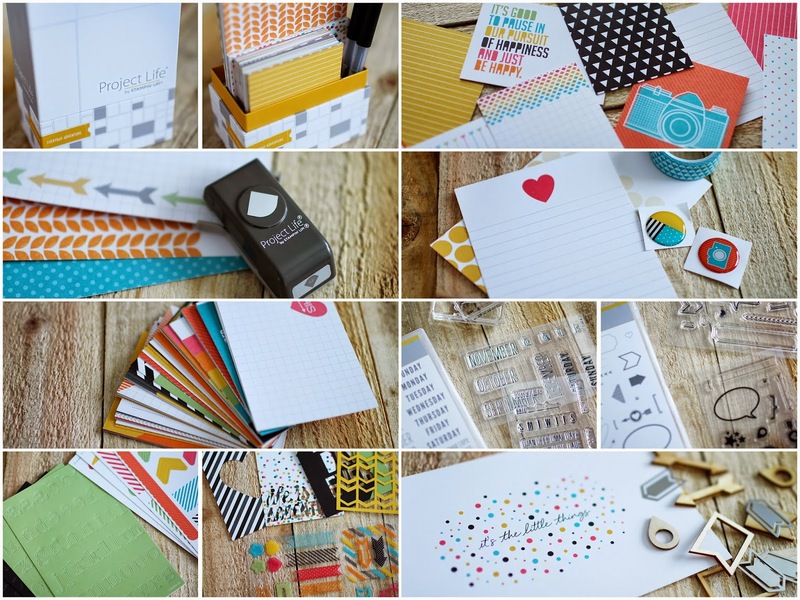 Clair Matthews: Project life pre-order goodies..
as a Stampin up demonstrator I was lucky enough to be able to pre-order some of the lovely project life goodies from the new catalogue..
Oh my,when my delivery arrived I was blown away!! - it's all soooooo pretty!!!! I'm genuinely excited & can't wait to get creating - I hope you love it all as much as I do!! Looks very tempting Clair, giving it some serious consideration!!! Gorgeous collection her and wow you wil have fun.., I have had to close my Memories to Keep blog due to hacker and would like to invite you to join my new blog and candy. My candy is sponsored by three lovely artists...you just need to join up and join in...cheers, aNNie..